In 2015 I released my first multi-artist compilation, Strange-Eyed Constellations, something I had been planning for years but which took a long time to come about. Three years on and I have volume two ready to go with more beautiful and uplifting tracks covering many shades of downtempo and experimental ambient electronica. Artists include my label-mates Andrew Heath and Simon Power as well as new arrivals and old friends, plus a couple of offerings from me as both Banco de Gaia and Toby Marks. And there’s also a first look at a new collaboration between myself and Andrew Heath (full album out next year). 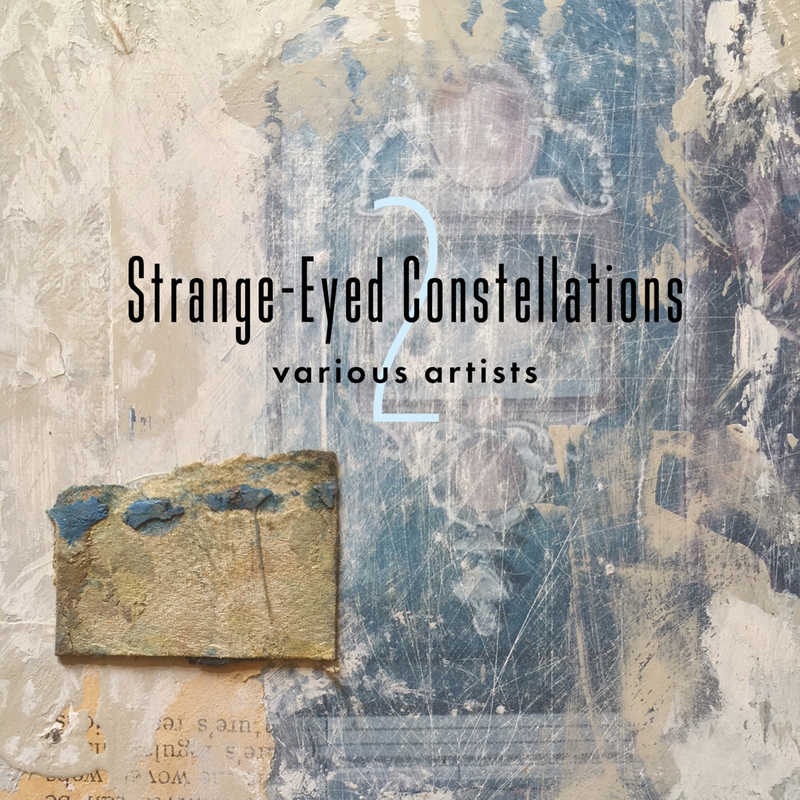 If you like thoughtful, heartfelt and adventurous downtempo sounds then this compilation should suit you just fine – Strange-Eyed Constellations 2 is available on CD or as a download or stream via http://smarturl.it/strange-eyed2. In gig news, Andrew Heath and I, as Toby Marks, are playing together in Exeter on Sunday 4th November at The Voodoo Lounge. Further ahead, Banco de Gaia is supporting Ulrich Schnauss at St Paul’s Church in Birmingham on Saturday 16th March. Ticket links for both these shows are at the bottom of the email.